Change is scary, even when it’s good change. That’s true whether you’re graduating from college, moving away from home, or standing at the altar committing to spend your life with the person you love. So it’s okay that while you’re thrilled to meet your new baby, you’re also more terrified than you’ve ever been in your entire life. That doesn’t make you a bad parent or any less prepared than you should be. That makes you human. 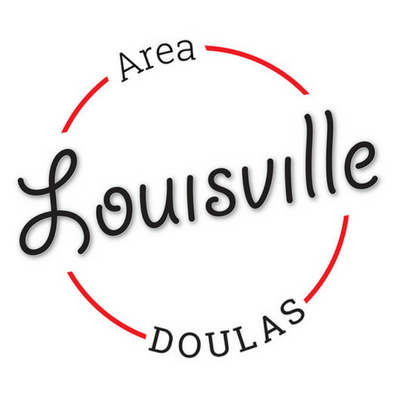 In the midst of this whirlwind of excitement, anticipation, anxiety, and fear Louisville Area Doulas is here to help. There are a lot of definitions of what a doula is,but the root of what we do, when you really boil it all down, is that doulas help you acknowledge your childbirth and parenting fears and give you the tools that you need to face them. So what scares you the most about becoming a parent? Is the birth itself what scares you? Are you terrified of losing control, of being in pain, of not understanding what’s happening to you, of you or your baby getting hurt? Those fears are valid, but with your doula by your side, you will never be alone in facing them. We’ll help you understand the process and your options before hand and in the moment. 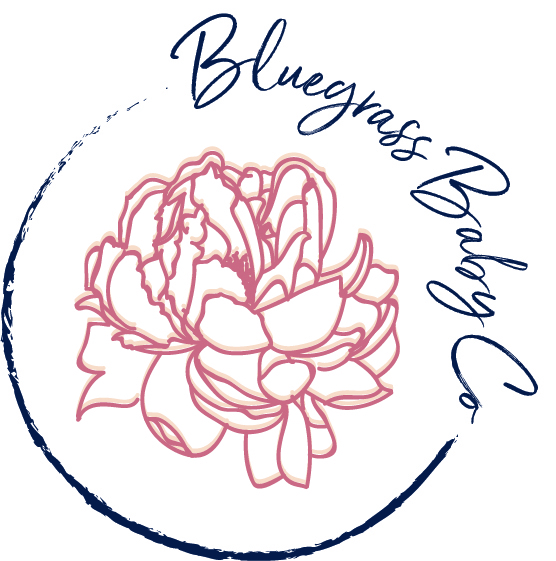 We’ll help you find an obstetrician or midwife in Louisville or Southern Indiana and a hospital that you trust to keep you safe while respecting your choices. We will help you find comfort through the contractions, whether through an epidural or other medications, or using touch and other measures to help you (and showing your partner how to help). Nothing will happen at your birth without your permission.You will feel empowered to speak up for yourself and to take the reigns on your birth. You will feel safe and supported, surrounded by your medical staff, your loved ones, and your doula. What about after the birth? We know very well that the fears don’t end when your baby comes home. In fact for some people, the birth is the easy part and it’s the days, weeks, months, and years to come that make you anxious. We’ll be there for that, too. When you’re afraid of not being enough for your baby: not being able to do enough, not knowing enough, not having enough time, energy, patience--we will be there. We’ll help you get to know your baby and how to take care of him, to understand her cues, and to help you both to get on whatever schedule works best for your family. They say that babies don’t come with an instruction manual, and while that may be true, your postpartum doula is a living, breathing expert that will help you get the hang of parenting your way, without pushing any specific parenting philosophy on you. We know that life may change when you become a parent, but it does not stop. You still have responsibilities and while taking care of your baby is the biggest one, the rest don’t disappear. We’ll take care of the rest. We can feed your family, take care of your pets, and take care of the housework while you focus on bonding with the newest member of your family. While we do it for you, we’ll help you get used to a new routine so eventually, you can do it yourself. And more than anything, we know that while becoming a parent changes everything, it doesn’t change who you are. You are still a person with needs: needs for connection with your friends and your spouse. Needs for kindness and understanding. Needs for rest, relaxation, and sometimes, a break. We’ll be there as someone you can trust to look after your baby while you reconnect with yourself, your friends, and your partner. We’ll give a chance to shower, to eat a hot meal, to rest, to breathe. And on those long days home alone with your baby, when you feel consumed by your new role, we’ll be a knock on the door that promises a person that you can unload all of your stress, concerns, and fear onto. A person that will be a shoulder to cry on and an ear to listen. A person to hear and validate your fears, and to encourage and empower you to create a game plan to face them. It’s okay to be a afraid, just know that you won’t be alone. Because that’s what doulas do. We ask “what scares you the most about becoming a parent” and then we get to work helping you face those fears professionally, compassionately, and without judgement.